The Missouri Court of Appeals, Western Division awarded Jefferson City, Mo. tenants one month’s rent ($405) after their landlord under-responded to a bed bug complaint — one based apparently only on suspected bed bug bites. 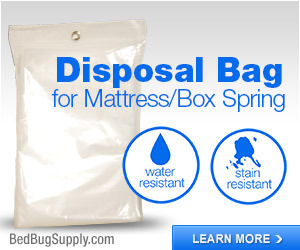 The appeals court panel came to the conclusion that the company, Deville Properties LLC, did not take enough action towards fixing the problem after being notified about a potential infestation of bed bugs. A local pest company, Bias Pest Control, sprayed the apartment once but says that the apartment will need to be sprayed at least two to four times to be sure the infestation ceases. 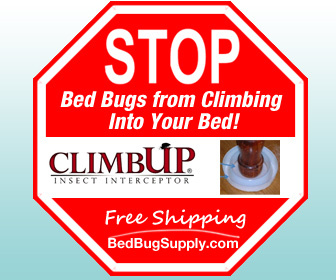 St. Louis Today noted in an Associated Press article that the complaint was based on suspected bed bug bites which it reports that “a dermatologist determined” were from bed bugs — a diagnosis which, we understand, is scientifically not possible for dermatologists to make with any certainty. The AP also notes that the pest control firm told the landlord they did not find visual evidence of bed bugs, but that the pest may be present anyway. So the landlord hired the firm to conduct one spray treatment. 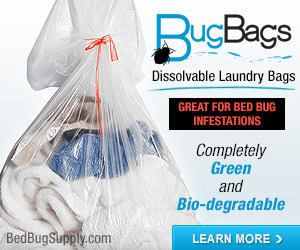 There’s no indication in these articles that visual evidence of bed bugs was ever found by the tenants or anyone else. 1. If pest control firms inspect and do not find evidence, should treatment occur anyway? In some places, this is illegal, but it happens all the time from what I gather. Still, experts suggest this is really not a good idea. 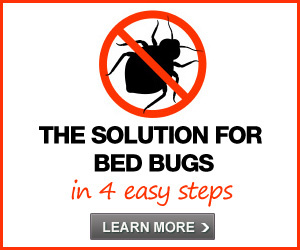 Often, symptoms which seem like bed bug bites are caused by something else. 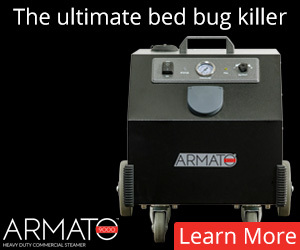 Treating without visual evidence of bed bugs can mean valuable time — as well as money — is wasted which could have been spent treating the real source of the problem. It’s worth noting that “seeing no evidence and treating anyway” is not the only option in such cases these days. 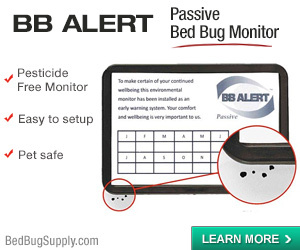 Pest control firms (and consumers) have access to tools such as active and passive bed bug monitors which can help detect bed bug infestations. 2. 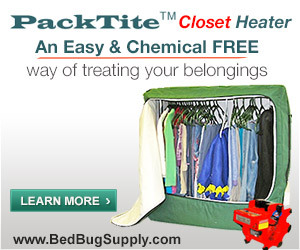 If landlords are told there’s no evidence of bed bugs, are they obliged to treat anyway? 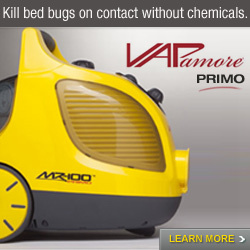 The pest control firm seems to have reported there was no evidence but that there may still be bed bugs present. 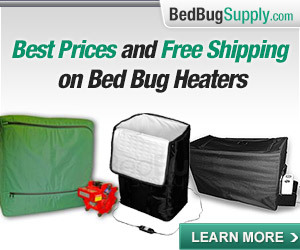 Since many people don’t react to bed bug bites, isn’t that situation true of every home? 3. Does this mean all landlords must treat at the first sign of skin complaints, regardless of the lack of visual evidence? Anyway, it’s an interesting case. It turns out the tenants moved. 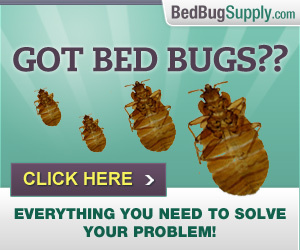 Hopefully they did not have bed bugs and transport them to a new home. 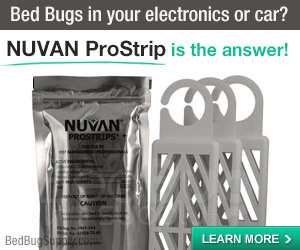 Doesn’t this case feel like a throwback to the days when active and passive bed bug monitors were not available (save the lousy old glue trap), and pest management pros routinely treated in the absence of visual evidence? 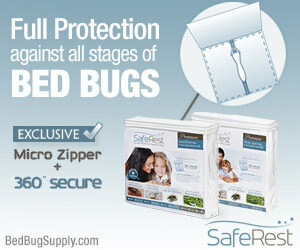 You can read about other bed bug lawsuits here. “I” am the person the article was about. 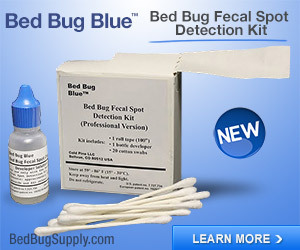 Hard evidence was produced in Circuit Court in the form of “Bed Bugs.” This was confirmed by the defendants expert wittness. This article is based on “Partial Facts.” You should ask questions, read the Appellate decision and rewrite this article to make it correct. Thank You. 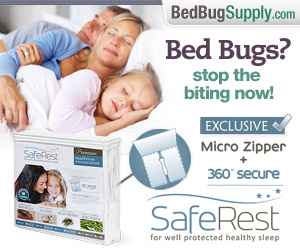 Bedbugger’s response: thanks for your comment! 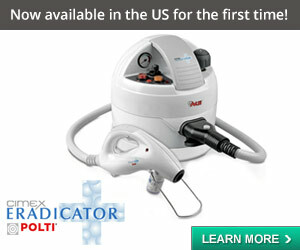 Our information above was quoted from the linked news sources. We will investigate further.